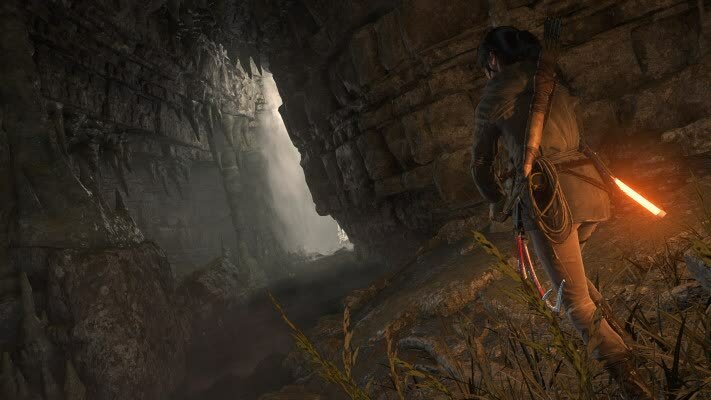 Rise of the Tomb Raider's first shot pans over the vast, foreboding landscape we'll soon come to know. 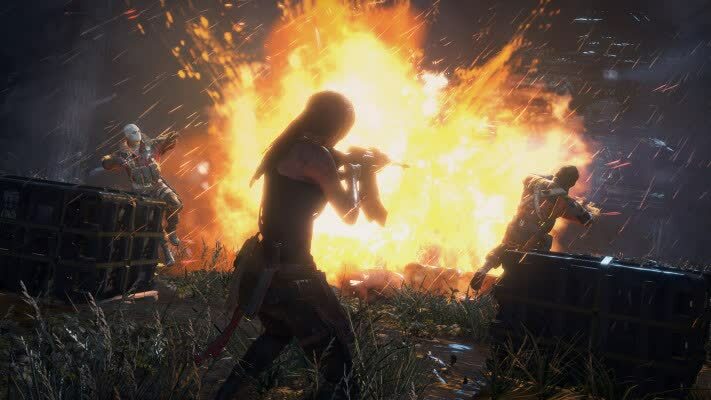 In many ways, it functions as a promise on the part of Crystal Dynamics: there are big things ahead of us. 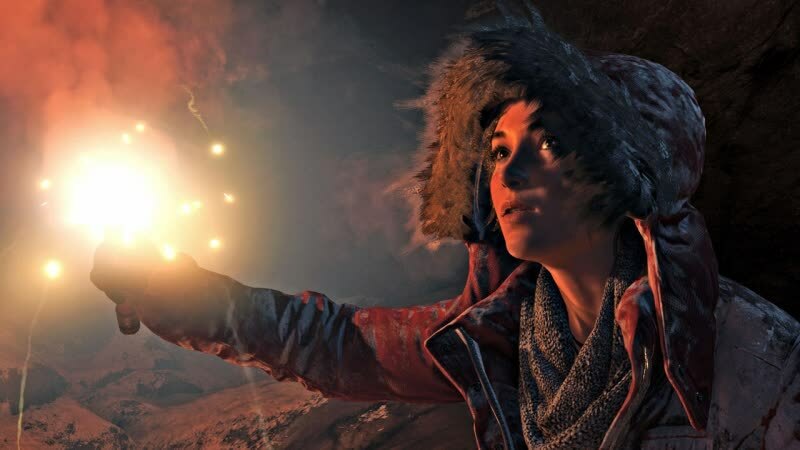 And at the end of Lara's journey, after we've seen her through this adventure, and experienced everything the world has to offer, it's clear that promise was kept. 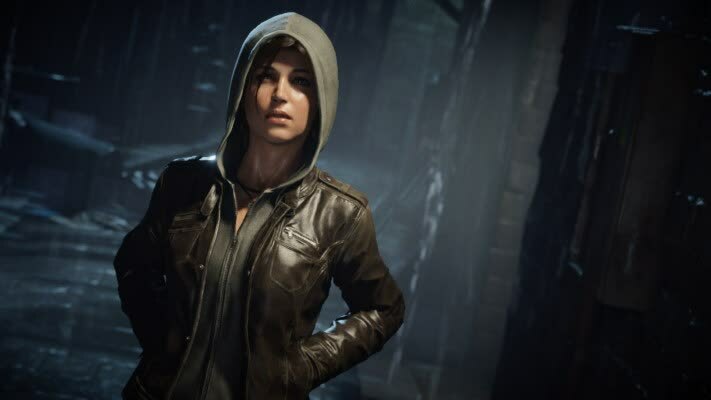 Rise of the Tomb Raider PC Graphics and CPU Performance: Rise of the Tomb Raider is a lot like the original Crysis in that it's a bit ahead of its time, which is a good thing. 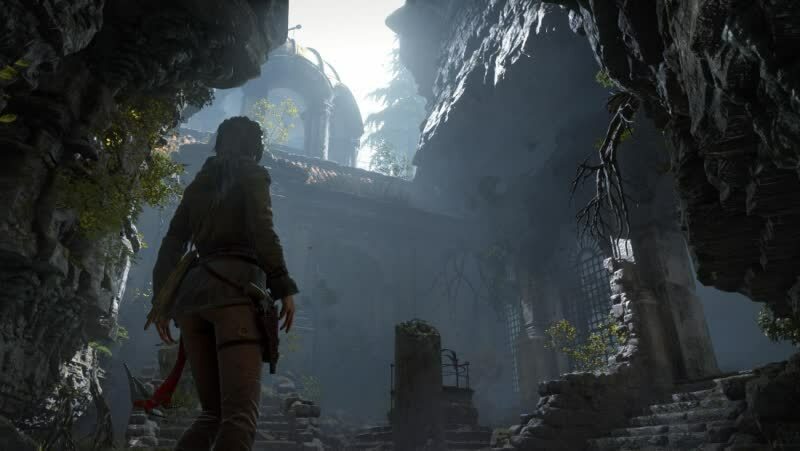 Aside from its graphics, Rise of the Tomb Raider is another third-person action/adventure game that plays better with a controller than with a mouse and keyboard. Running, sneaking and shooting all work fine with a mouse and keyboard, and as usual I’m much more accurate when using a mouse. But platforming and puzzle-solving feel odd with a keyboard input. The platforming elements can be a bit finicky at times, leading to various deaths, but when it works, stringing together the acrobatic moves just makes the experience all the more exciting. 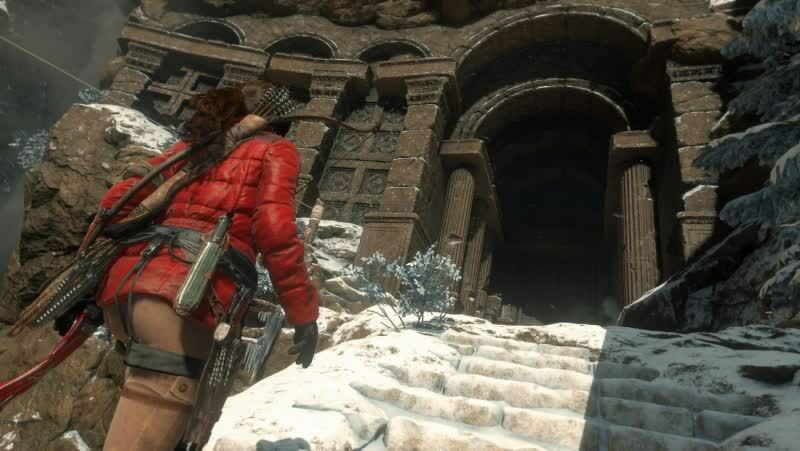 Rise of the Tomb Raider’s PC debut is nothing short of phenomenal, and provided you have the PC to back it up, it can look and run substantially better than its Xbox One counterpart.